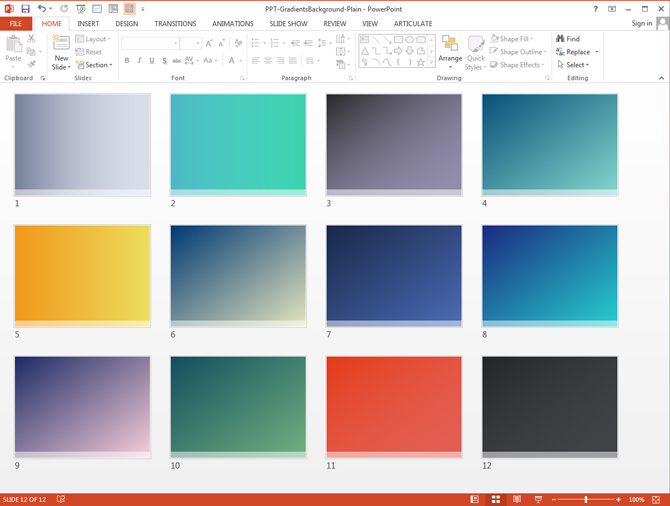 Here are 10 free background gradient background images for PowerPoint. Each background was created using PowerPoint’s gradient fills so they’re full editable. Simple and beautiful, thank you! I’m new to power point and love how you walk a newbie through your tips.